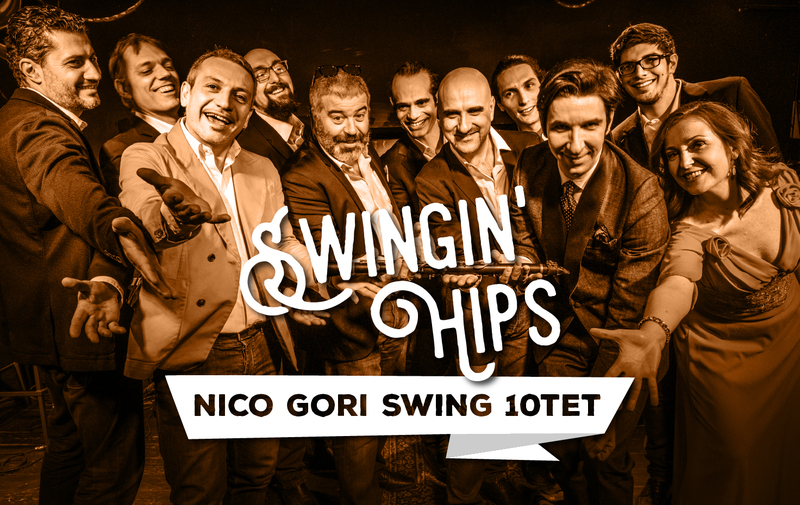 “Swingin’ Hips” is the new CD of the Nico Gori Swing 10tet. 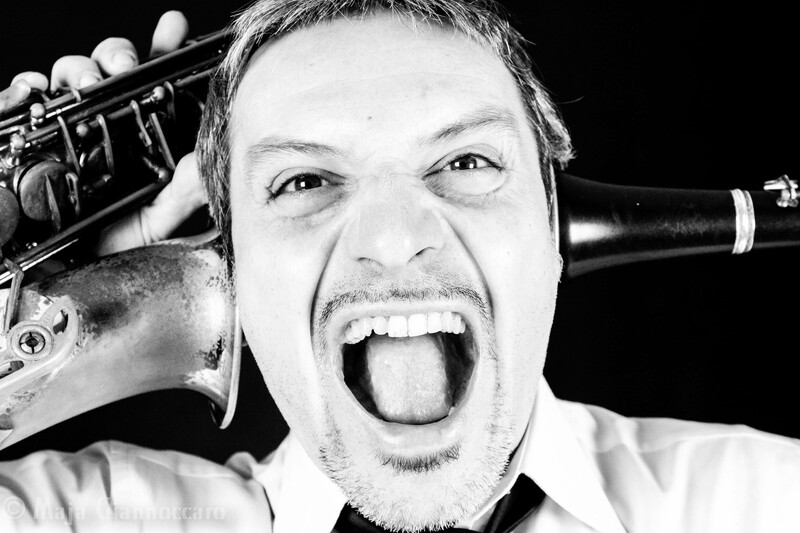 A fresh, cheerful and swing-loaded album, which sees guests as the magnetic Drusilla Foer and the great pianist Stefano Bollani as a crooner. 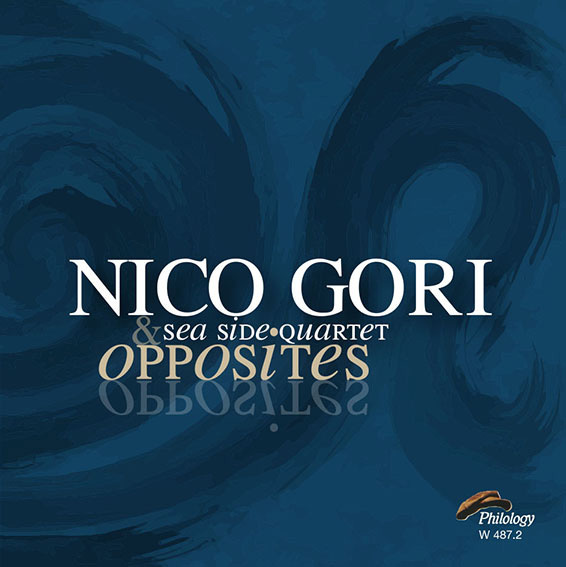 "Opposites" is the title of the new double album by multi-instrumentalist Nico Gori, produced by Paolo Piangiarelli for the record label Philology, distribution I.R.D.